This week will be the most intense week of running that I have probably ever encountered. We are just a few weeks out from the marathon, and according to Stacy this is our week to really bust out some running. If all goes as planned I will be running 52 miles this week – WOW! Just the thought of getting in that kind of mileage in one week makes me excited! Wishing everyone a relaxing Sunday and a happy Monday! 52 miles makes me want to cry! I am attempting my first mile tomorrow, well running that is, I have been walking but thats it so far!! You are awesome!!!! Sounds like an awesome week! 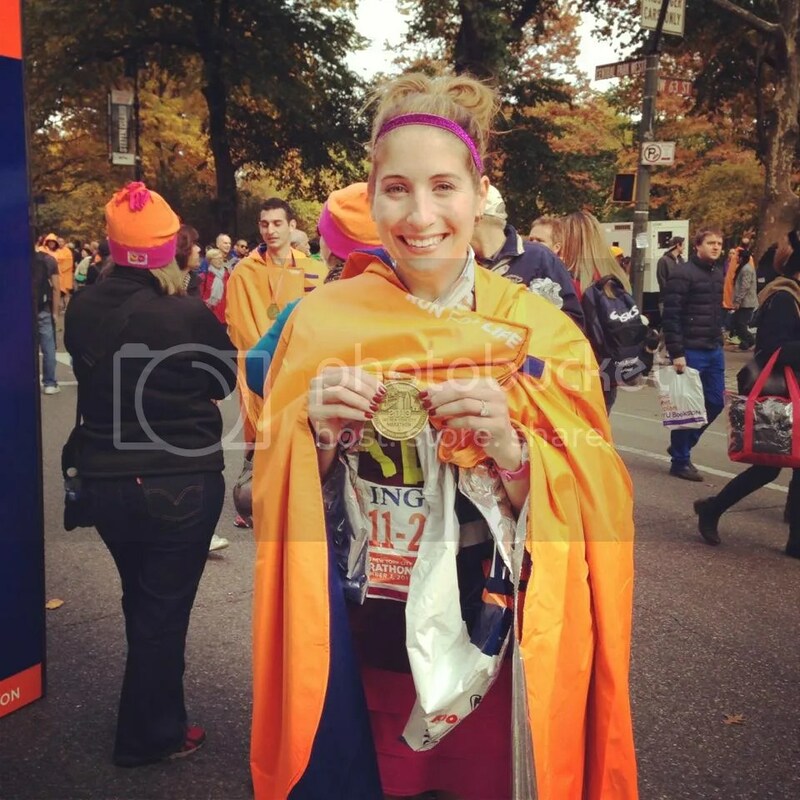 My advice: Don’t get injured…we have 364 days until the NYC Marathon! WAHOO! Let the countdown begin.